The Outreach Committee is responsible for assisting the other committees of the Coalition in development and distribution of educational and promotional materials. As well the committee provides guidance to the Watershed Fundraising plan assisting the Steering Committee in this effort. 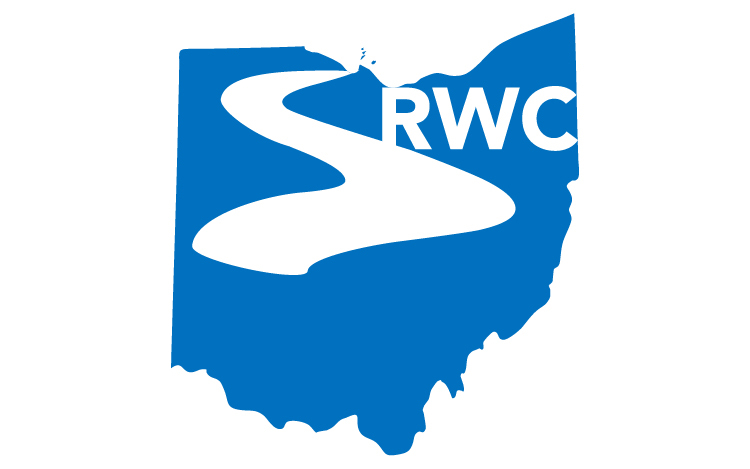 Currently, this committee meets at the same time and location as the Land Use and Resource Management Committee on the second Tuesday of February, April, July and November from 1-3 PM in the Seneca Conservation District Conference Room, 3140 S SR 100 suite D Tiffin, OH 44883. Please watch the website calendar for changes as the agricultural season does impact some dates. All are welcome and encouraged to attend, participate and share their views!